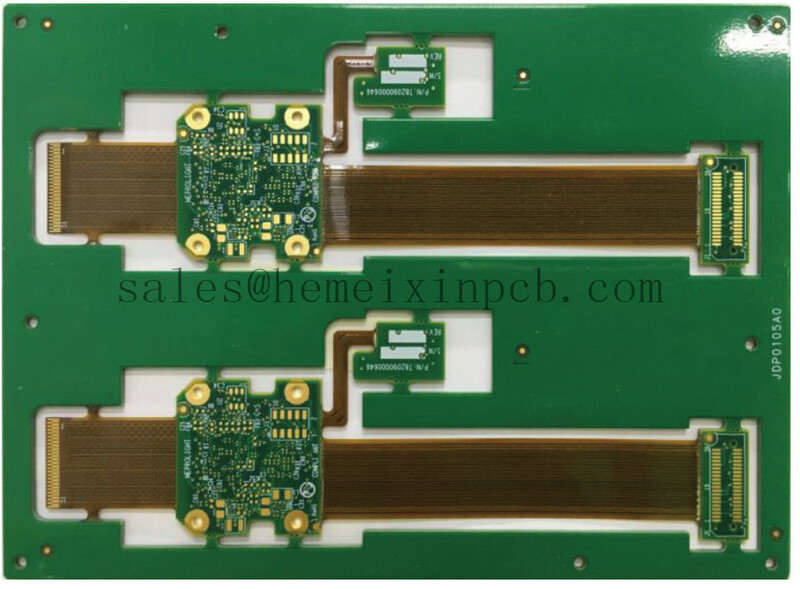 Product categories of Flex-rigid Circuits, we are specialized manufacturers from China, Rigid-Flex PCBs, Rigid-flexible Circuits suppliers/factory, wholesale high-quality products of Rigid-Flex Printed Circuit Boards R & D and manufacturing, we have the perfect after-sales service and technical support. Look forward to your cooperation! Since the flexible section of the assembly is bonded to the rigid section, and the flexible section has low mass with good ductile properties, Flex-rigid Circuits assemblies are not only suitable for environments which expose the product to shock and vibration, but also provide a solution which can provide an increased level of reliability as compared to conventional solutions.